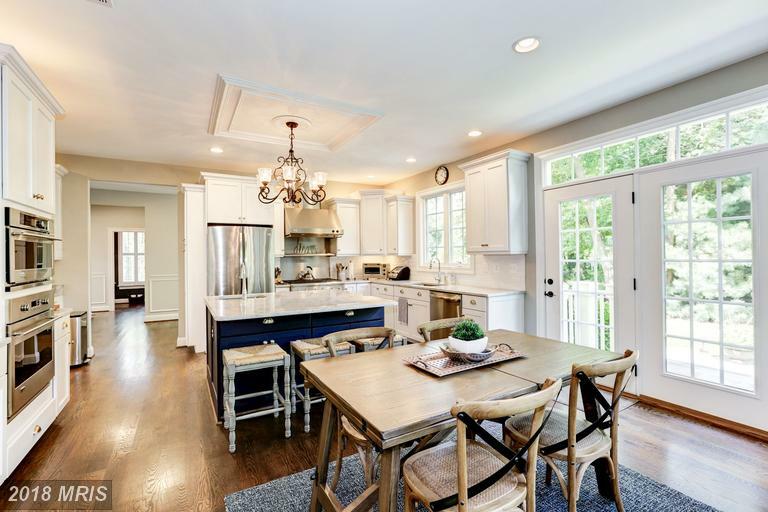 Mid 20th-Century Choices For Shopper Find A Premium 4-Bedroom Home Less Than $797,895 Close To Merrifield / Dunn Loring Metro In Fairfax County At Woodcroft? 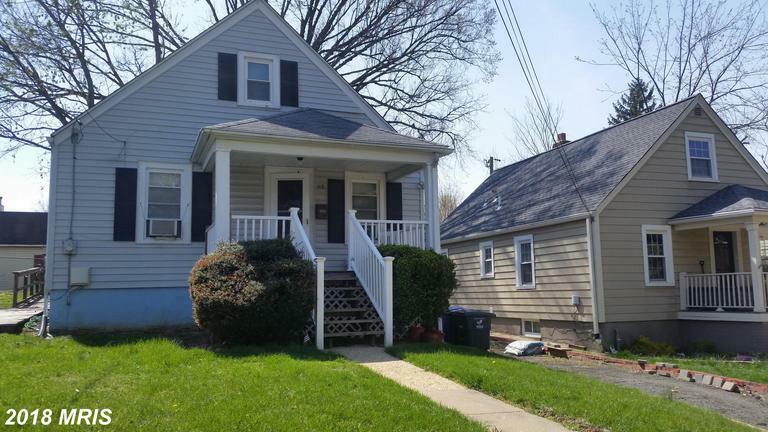 How Do 3-BR Homes Beside Dunn Loring Metro Stop In 22204 In Arlington Stack Up Against One Another? 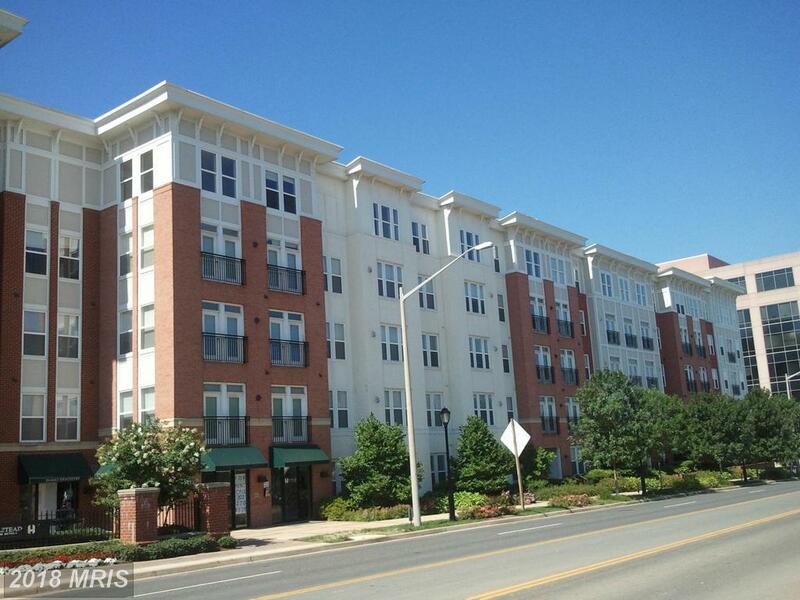 What Are Rental Ramblers Like At Vienna Woods In 22180 In Fairfax County?